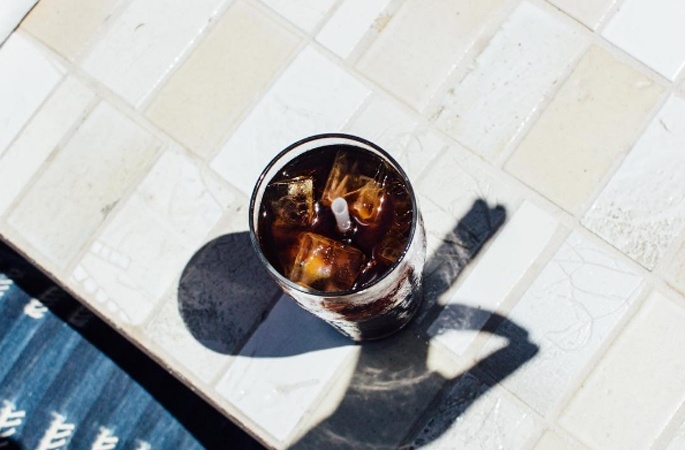 Creating a cult following for your restaurant on Instagram is almost a necessity these days to survive and thrive. Making your space the next big sensation requires a lot more than luck. It really comes down to a three key concepts to follow: great branding, a consistent voice, and finally, a unique interior. 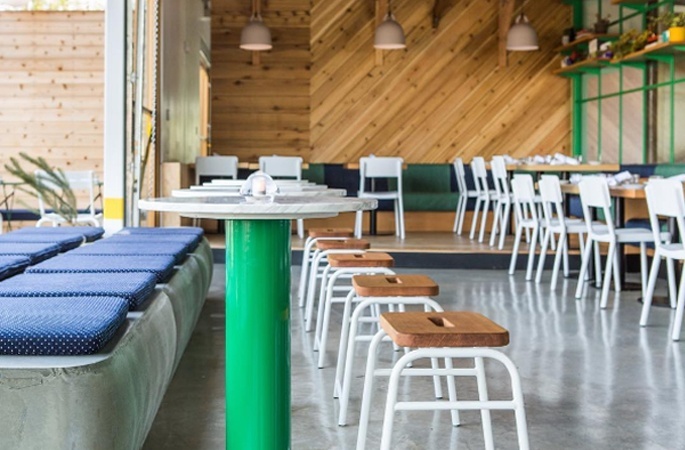 Social media has been a game changer for the restaurant industry, which is why we’re firm believers that good interior design can greatly drive sales. Who wouldn’t want to eat a piece of amazing toast in a restaurant this beautiful? Their stores are as colorful as their food, and it shows! Vibrant, saturated colors fill a light-soaked space, balanced perfectly by the use of natural materials. 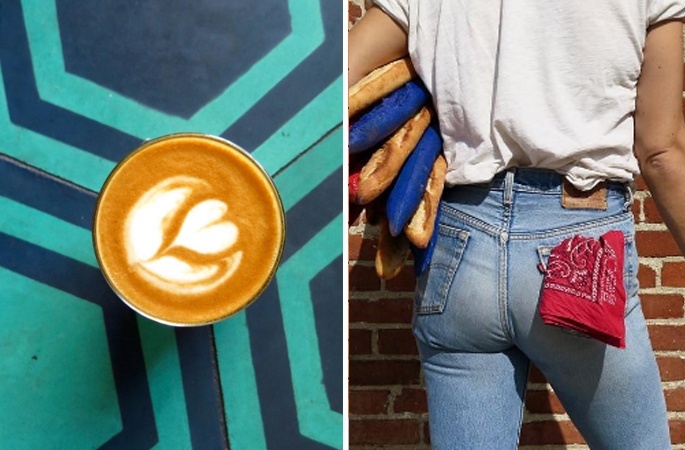 Their feed, an energized melange of food, spaces, drinks, and light-hearted shots of people, make this one of our favorite food feeds to date. 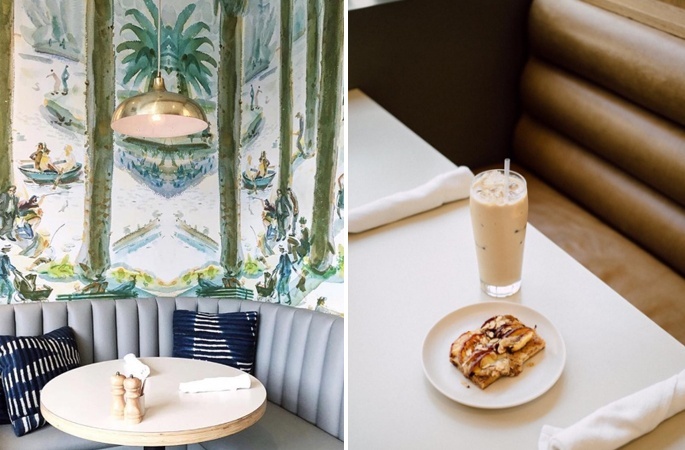 Are you a glutton for Mid-century design, a relaxed-california-cool aesthetic, and food that is as beautiful as it is delicious? Winsome’s feed is a delicate exploration of texture and mood without being predictable. P.S. this is definitely one of the most stunning restaurants we’ve ever seen. 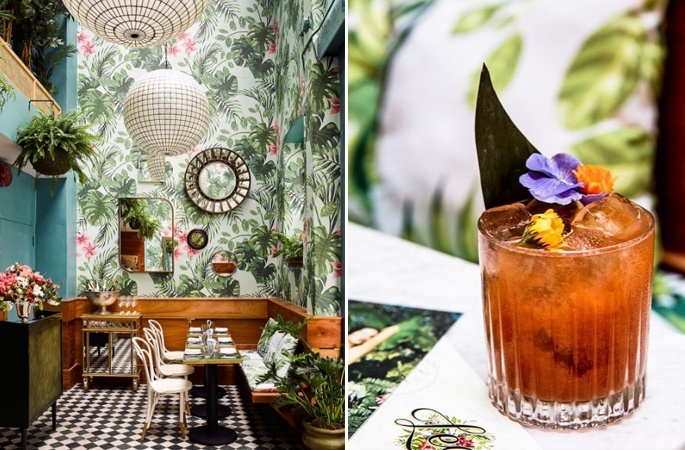 Leo’s is serving up some serious island vibes in its San Francisco location. Their Instagram feed is a shining example of what a consistent brand voice, message, and photo feed looks like when executed perfectly. 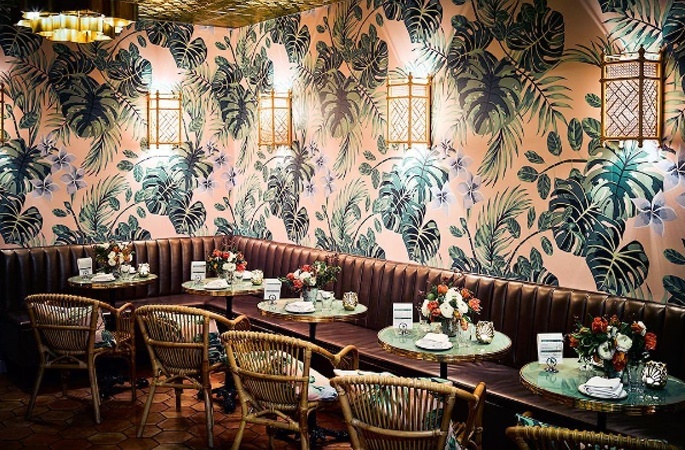 The custom wall-paper throughout the restaurant has become an internet sensation, and can be found on hundreds (if not thousands) of pin-boards and Instagram feeds worldwide! The Lucky Bee is our East Coast standout. Think Studio 54 meets Miami Vice, meets 90’s Pop Culture Glamour (we know, it sounds too magical to be true, but it is), and we love it! Their feed may not be the most refined when it comes to photo quality, but it screams personality and sass. 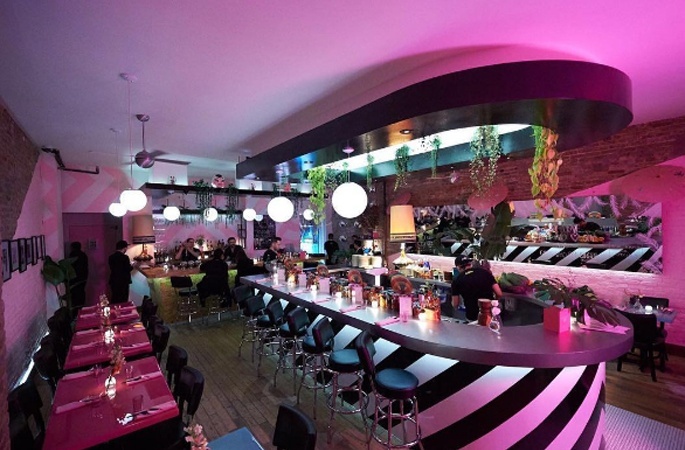 That, combined with the over-the-top hyper-pink lights and bold black and white stripe bar has us seriously craving more. 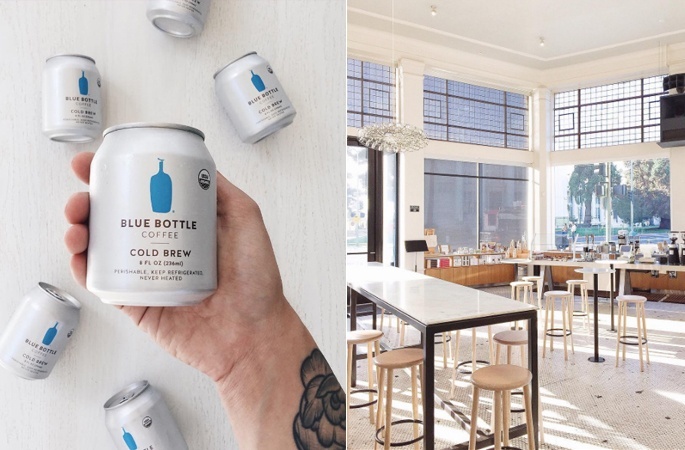 We’ve been watching Blue Bottle Coffee develop over the past few years and are constantly in awe of their brand's consistency with space, packaging, and even their Instagram feed. 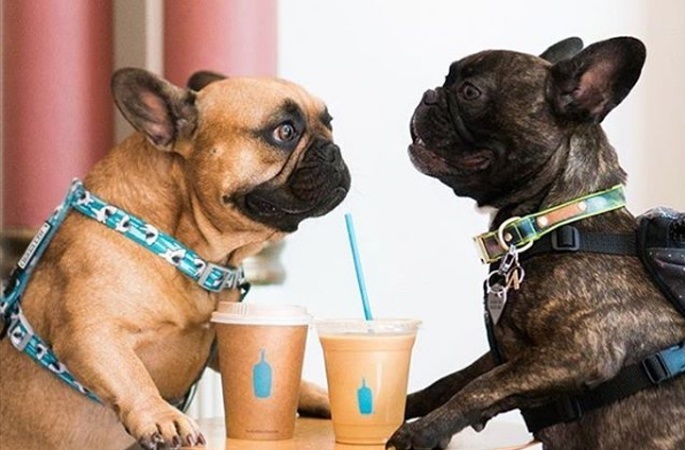 The iconic blue bottle gracefully appears in almost every picture, with a healthy dose of puppies, people, and their gorgeous interiors. 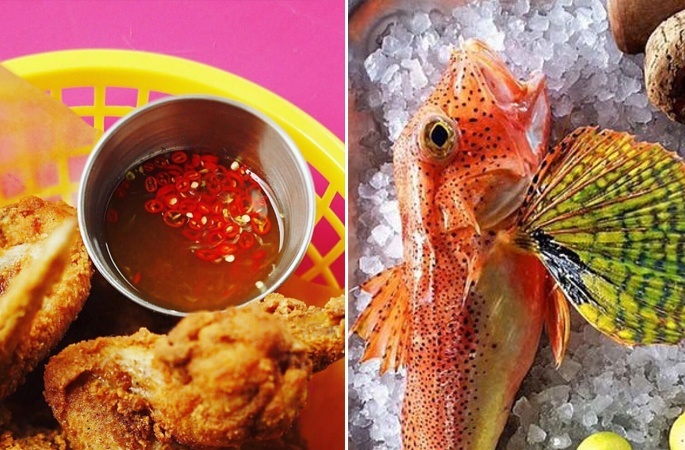 Do you have a favorite restaurant feed to follow? Let us know in the comments so that we can add to our growing list. 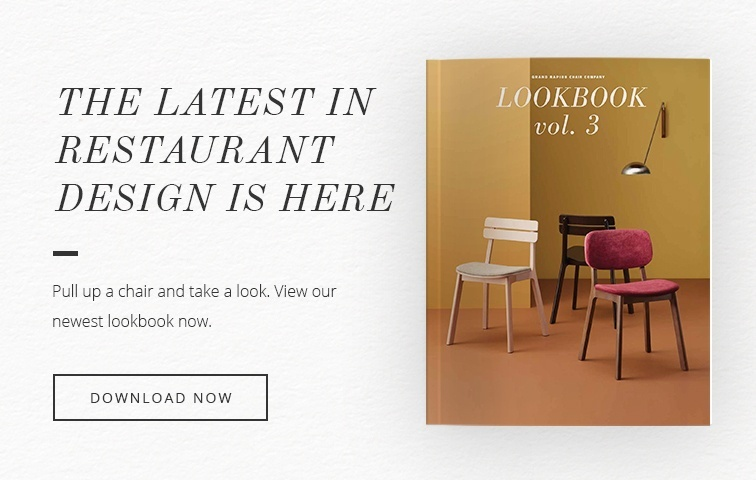 And if you’re curious to see how great design can drive your sales, download our e-book.